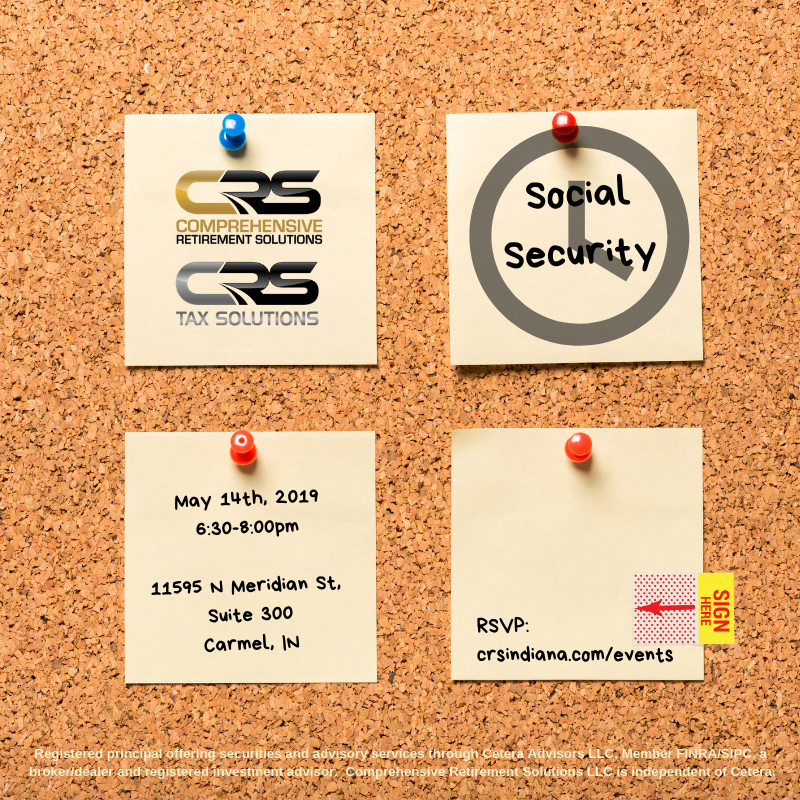 This evening we will be explaining what social security is going to mean to you, answer some common questions as well as your questions and explain some of the various claiming strategies for social security. Won't you join us? RSVP by clicking above.